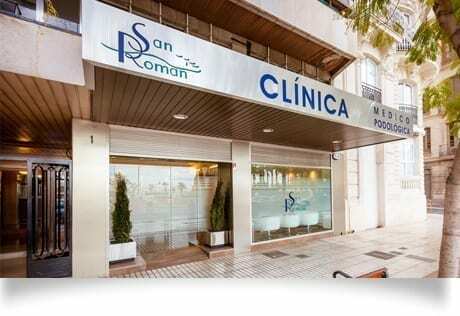 Clinica San Roman is one of Spain’s most modern and up-to-date foot clinics.  Located in the Costa Blanca area and in the centre of Alicante by the Explanada de España, only a few meters from Alicante Marina. The Clinic has easy access from the Street and for wheelchairs. 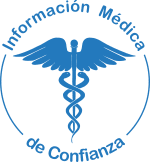 The Clinic is located at Avenida Ramón y Cajal Nº1, 03001. Alicante. There are two car parks within a few meters from the clinic.